The team at Craftgossip.com does an awesome job covering all kinds of crafts. Shellie was kind enough to review not only the Fablossom Fabric Starter Kit but also the Fablossom Fabric DIY Refill Kit. Using it she made 10 fabric flowers out of old school uniforms with buttons in the center in an hour. Pretty cool! Check it out here. The Fablossom DIY Refill Kit - so many fabrics, so many possibilities! Refer to the Recommended Guidelines for DIY Refill Kits. 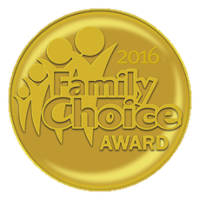 The Fablossom Fabric Starter Kit receives 2 awards. 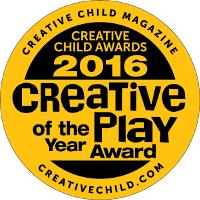 The Family Choice Award & The Creative Child Magazine's Creative Play of the Year Award! To deal with the grief of losing her Lab Garrett, this amazing 9 yr old girl made Fablossom flowers to raise money for the Humane Society. She ended up raising over $500 for two humane shelters. Way to go! What an inspiration! Fablossom is highlighted in this Daily Herald article as a popular toy during the Holiday season. TTPM is a great resource for toy reviews, baby products, and pet products. You can read their review of the Fablossom Fabric Starter Kit or see their wonderful 2 minute video review by clicking here. The Lucky Penny Shop is a kids toy channel that covers a wide range of toys, games, and even food. 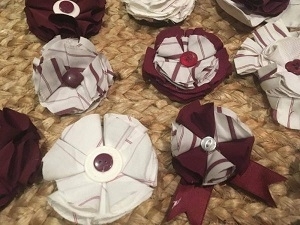 Here's a great step by step instructional review of the Fablossom Fabric Starter Kit in which they make 2 fun flowers! Very nicely done. Ellen from crafting fantastic is a renown crafting expert with her own crafting channel Feelinspiffy. 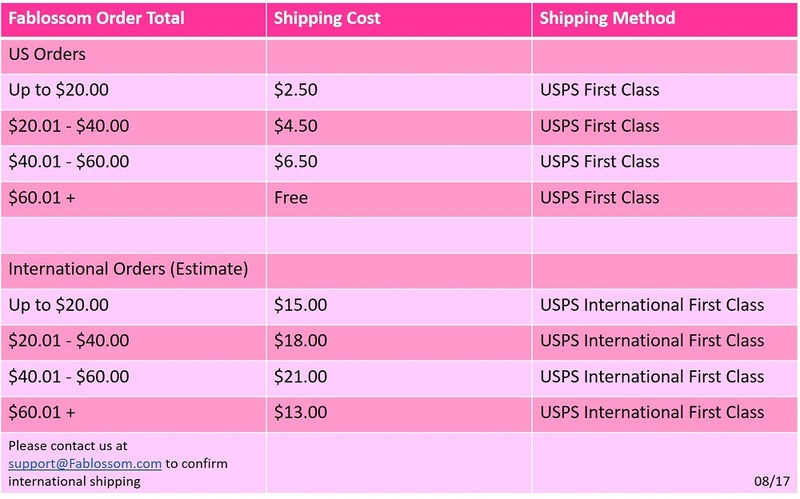 We're honored to have her do a fabulous unboxing of the Fablossom Fabric Starter Kit. Her professional instructional videos of the orignal Fablossom flower and the Fablossom reverse dahlia are a joy to watch!